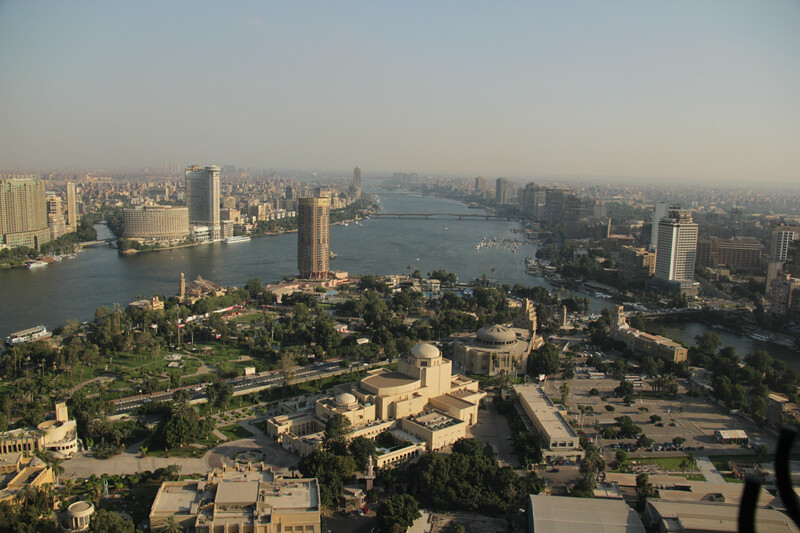 A view of Cairo, the capital of Egypt. A European Union proposal to build refugee reception centres in Egypt – as part of a plan to more evenly distribute asylum seekers in the bloc – has been rejected by officials in Cairo. Egypt announced on July 1 that will not build refugee camps for migrants deported from the European Union if asked. “EU reception facilities for migrants in Egypt would violate the laws and constitution of our country,” Egyptian Speaker of the House of Representatives Ali Abdel Aal, to Germany’s Welt am Sonntag newspaper. As reported by Deutsche Welle (DW), Germany’s international broadcaster, the reception centres were part of an EU deal the German Chancellor Angela Merkel described in a letter to coalition partners on June 30. According to Aal, who co-authored Egypt’s 2014 constitution, said his country “already has about 10m refugees from Syria, Iraq, Yemen, Palestine, Sudan, Somalia and other countries,” and that as all asylum seekers are entitled to free healthcare and education, Egypt was already at capacity. The only exception, Aal said, was migrants who arrived in the country legally. Meanwhile, the leaders of Albania, Morocco, Tunisia and Algeria have also said they will refuse to build reception centres for migrants attempting to reach the EU.